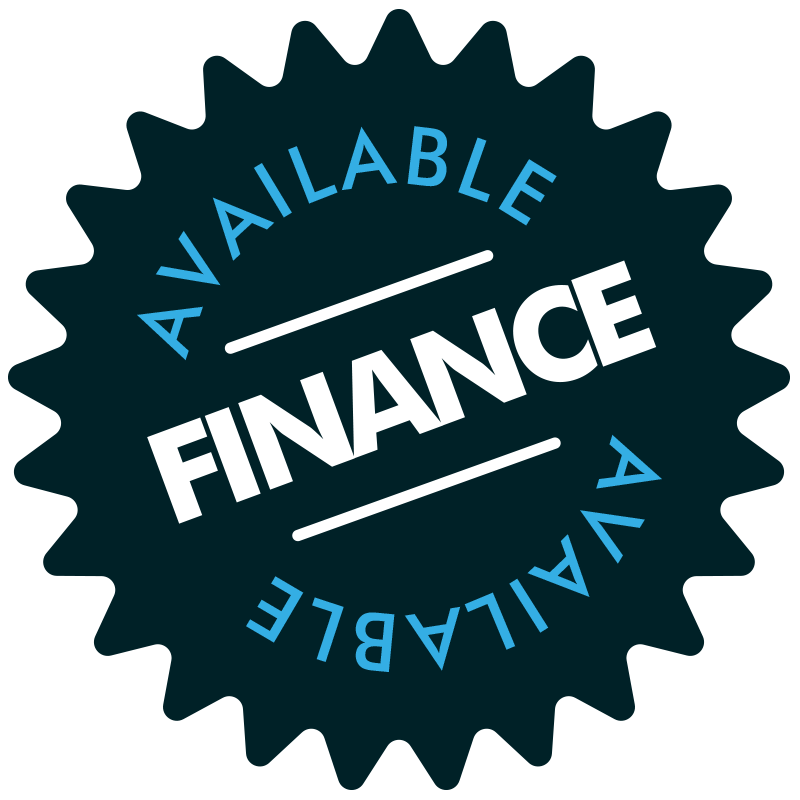 Commercial and Industrial Flat roof specialists based in Huddersfield, West Yorkshire. 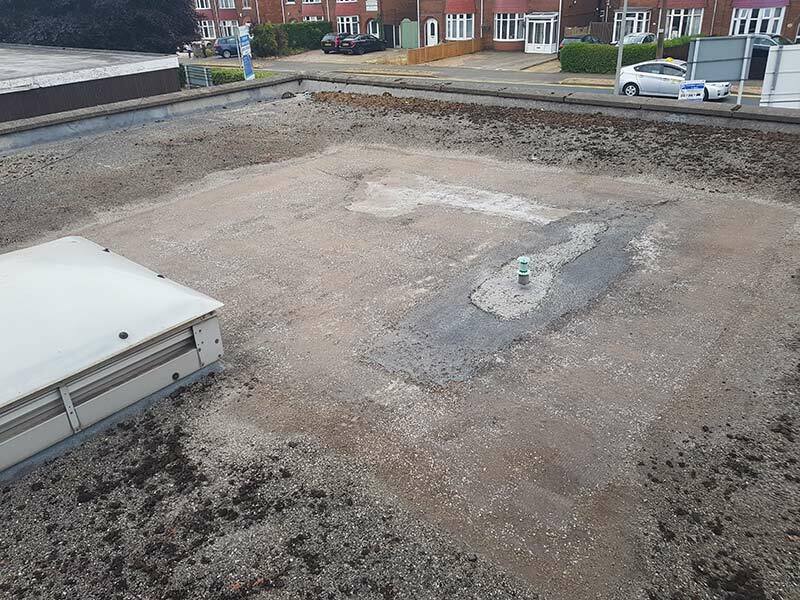 We are one of Huddersfields leading Commercial flat roofing contractors, providing a first class commercial flat roofing service. 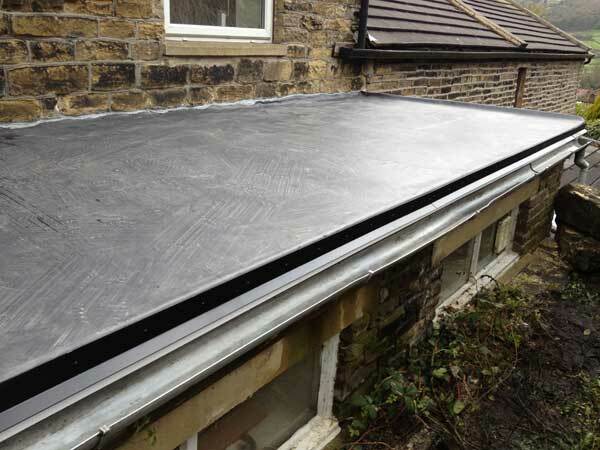 We are fully approved installers of EPDM rubber membranes on commercial premises in Huddersfield and across the North. 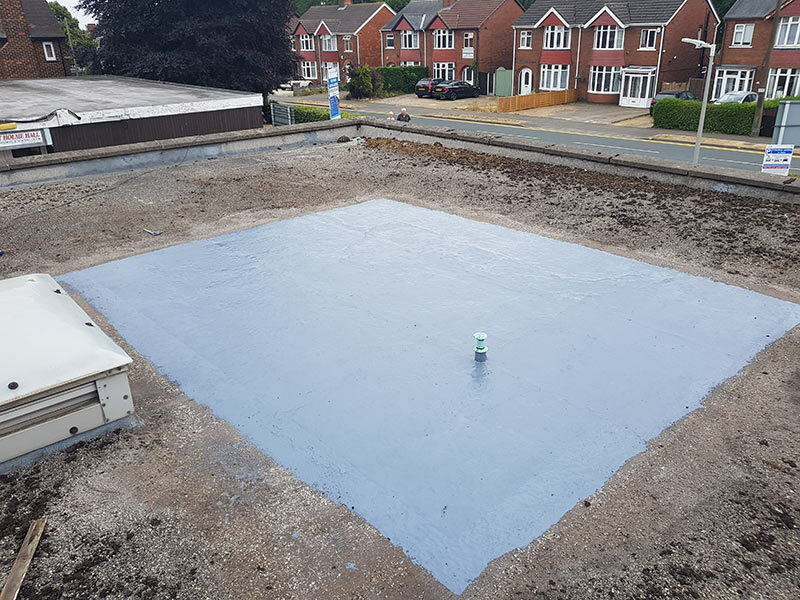 An EPDM rubber membrane flat roof system is a highly effective modern alternative to the more traditional flat roof systems such as Felt, Green mineral and Asphalt. 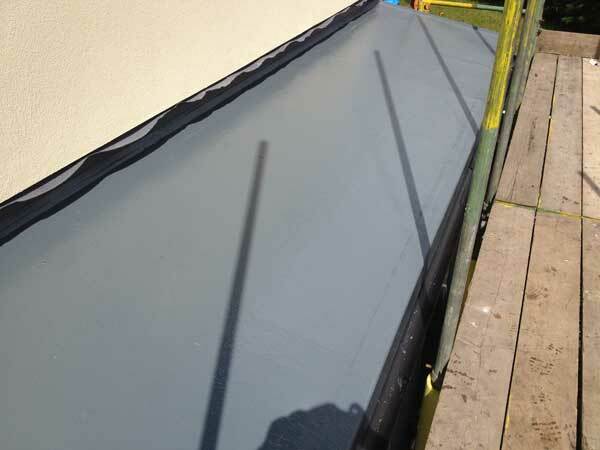 An alternative to EPDM is a Polyurethane Liquid System. 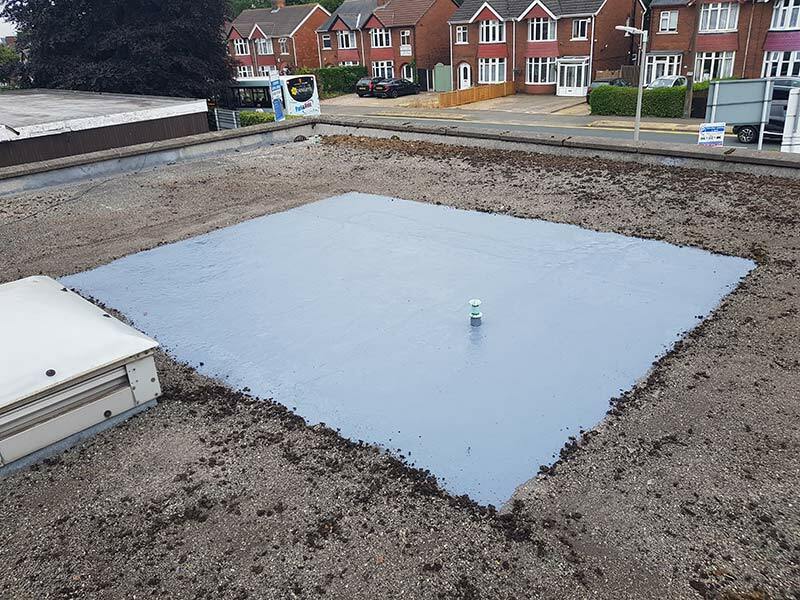 We are fully approved installers of the Polyurethane Liquid System on commercial premises in Huddersfield and across Yorkshire. 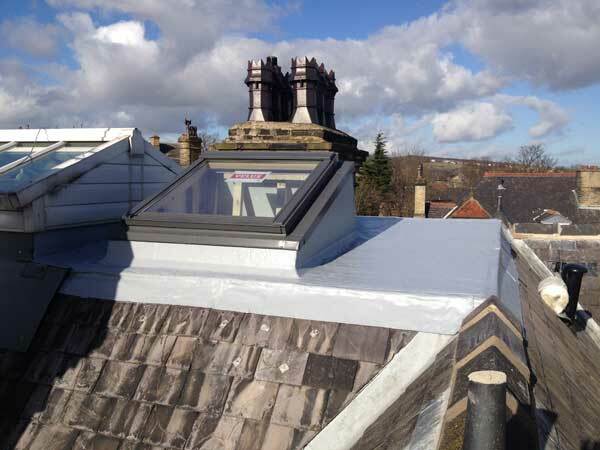 We are fully approved installers of GRP – Glass Reinforced Polyester Liquid roofs on commercial premises in Huddersfield and across the North.